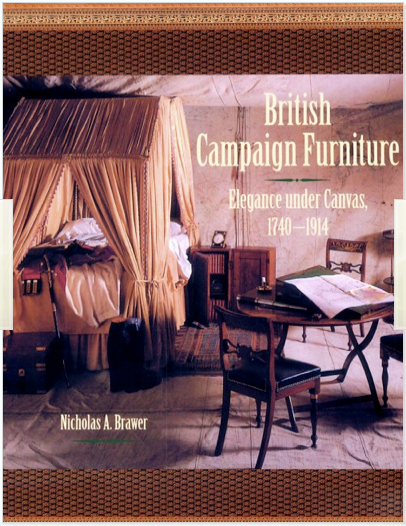 Though published in 2001 with a cover price of $45, the OOP British Campaign Furniture sells for $275 and up on Amazon. I wish I knew about it when it came out. Elegance under canvas, indeed.